Making the best use of your money when shopping is always a good idea, however it may take more time to use coupons or spend your change. This is a guide about using coins and coupons when shopping. I used to be really nervous when I am in line with coupons or if I take slightly longer at the register to pay. I always feel that I have to have a quick transaction and not be bothersome to customers behind me, even though there are customers who sometimes take a long time - I just didn't want to be "that" person everyone would be angry at. I would opt to use my credit card just so I don't have to fidget with cash and coins. Fast forward, being older and mature - there is no reason to be embarrassed or nervous! After all I am paying for my items with money. 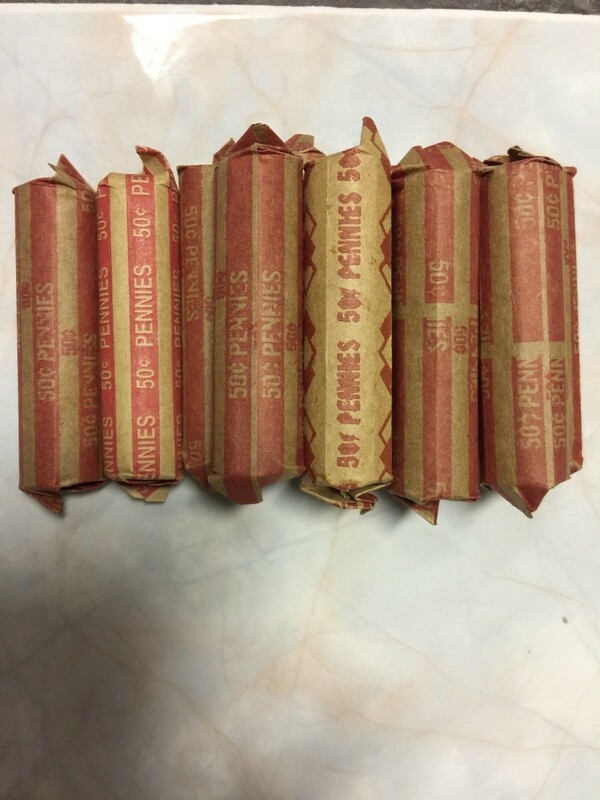 Coins are money and I consider coupons as "paper money". 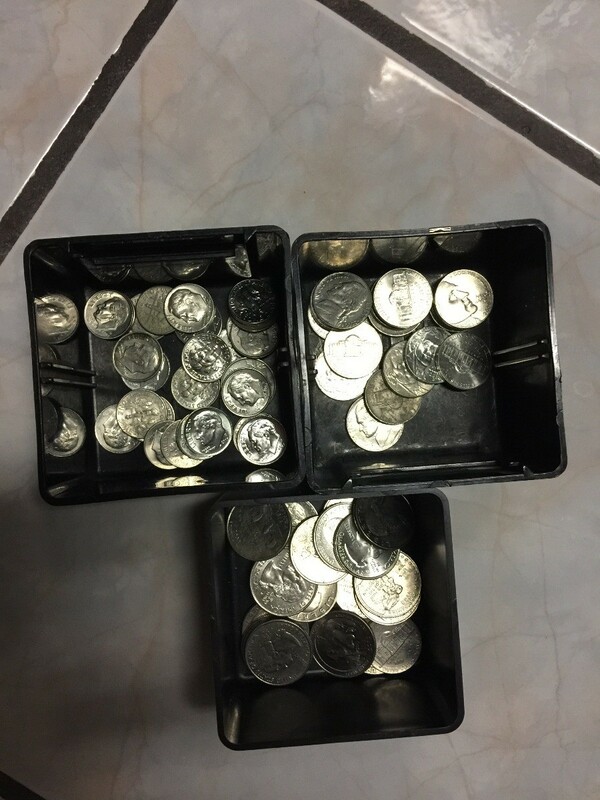 I used to even take my coins to a Coin Star Machine where they take 11.9% fee, but why? We can use coins or even better, to get our full money amount - we can get the coin wrappers at the bank and exchange for cash. 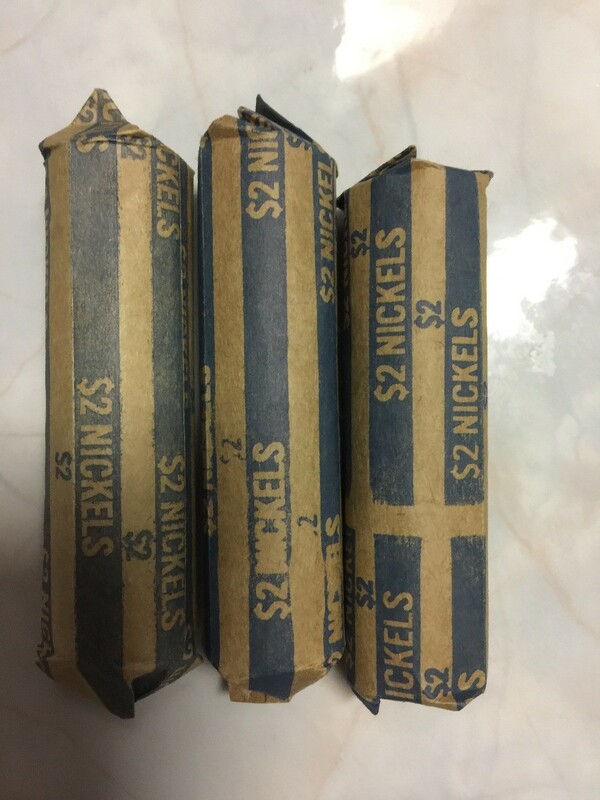 My local bank gave me the coins wrappers for free! Coupons are there for us to use and companies pay to have their coupons featured in the ads, delivered to us, so we could use them. Plus the stores will be reimbursed so, we have every right to use them! My purse was feeling a little heavier than usual today. Instead of swiping my card first, I decided to toss all my coins from my purse at self-check out. 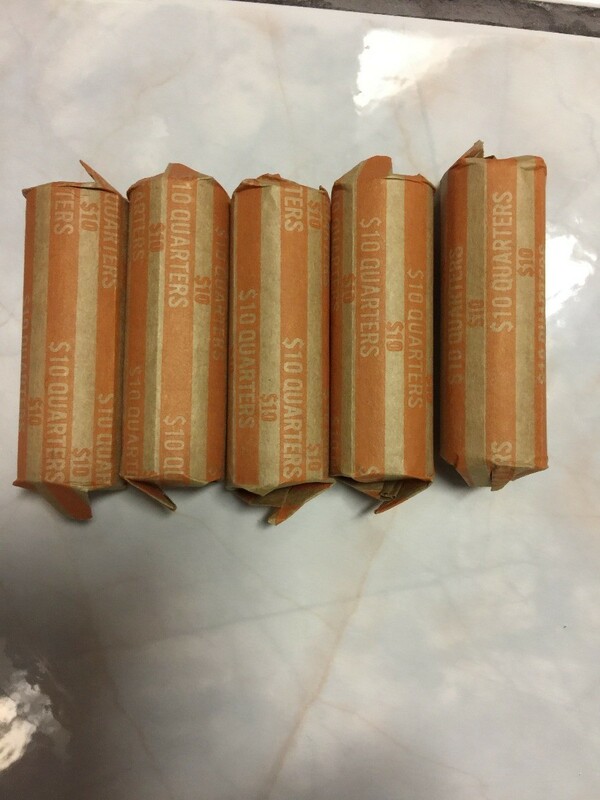 I was shocked I had about $3 in miscellaneous change! I don't know why I didn't do this any sooner. 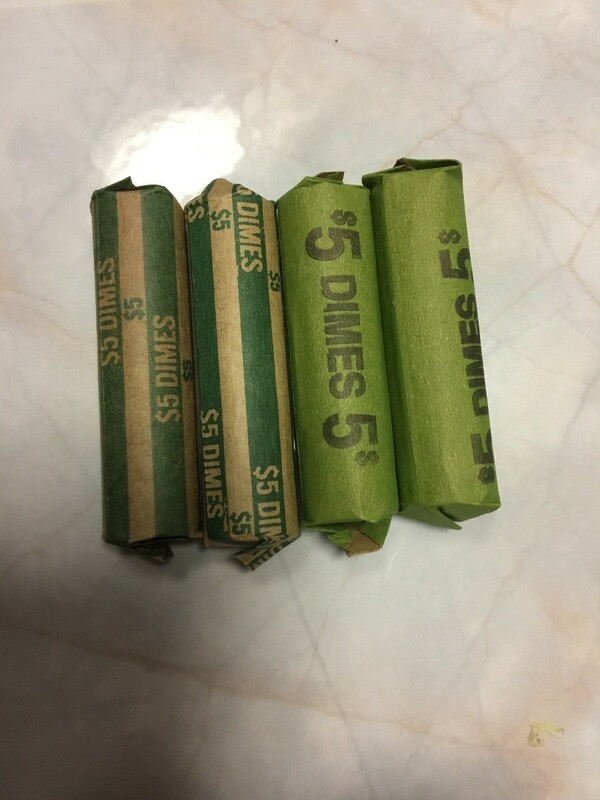 You do not have to spend your time and energy into rolling change into the wrapper. Then, saves you gas from exchange coins to cash at the bank. 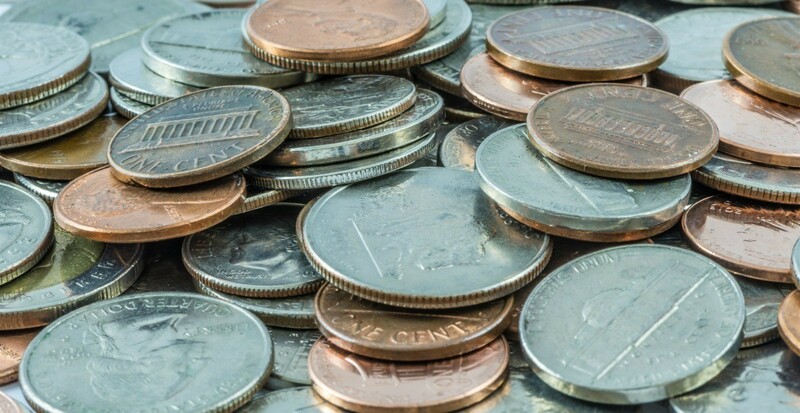 You are not charged a fee compared to Coinstar. 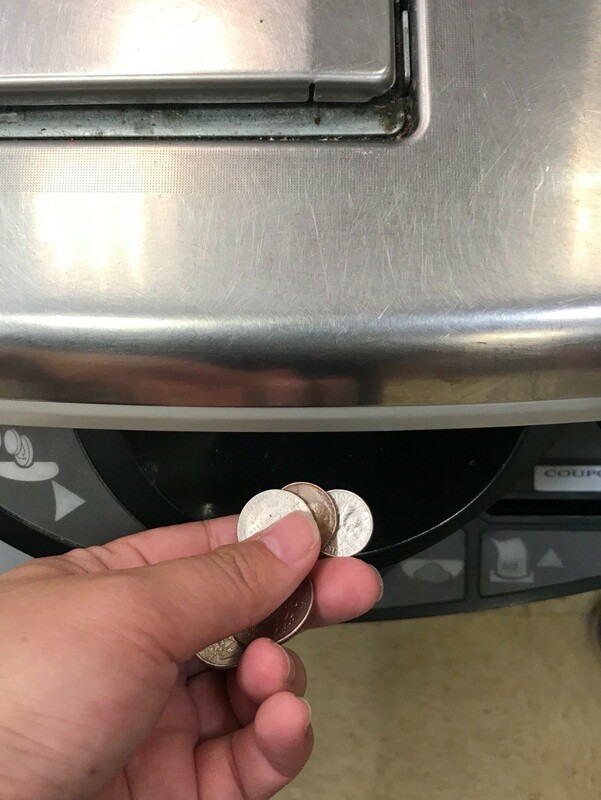 You also save yourself time from going to the machine to redeem your money than standing in line to cash out the money.